Welcome to the office of Dr. Ken Kloess, DMD. 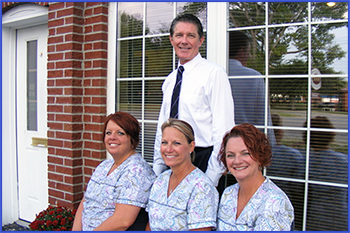 At our our state-of-the-art dental practice located in Dupo we are committed to providing our patients with the highest quality dental care in an environment that is warm and welcoming. 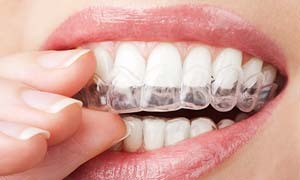 Using the latest equipment and techniques, our skilled and experienced dental staff will handle all of your oral health needs in general, restorative and cosmetic dentistry. 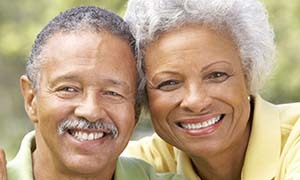 We feel that one of our most important functions is to listen to our patients concerns and educate them as to their best options in handling their dental health issues. Our mission is to provide our patients with a gentle, anxiety-free experience and send them home with healthy and beautiful smiles. 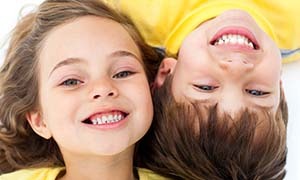 We look forward to becoming your lifelong dental health care provider and helping you achieve the smile of your dreams. Call our office in Dupo, today for an appointment.